As globalization increases, treasury has become an increasingly international operation. However, the practices and regulation of treasury are not uniform across the globe. What may be viewed as best practice in one country may not be appropriate in other markets. This has implications both for North American companies looking to expand globally, and also for foreign companies planning to establish or acquire North American business. Treasury teams need to ensure that their cash management processes are optimized for all markets, to both ensure the smooth running of their treasury operations, as well as complying with local regulations. 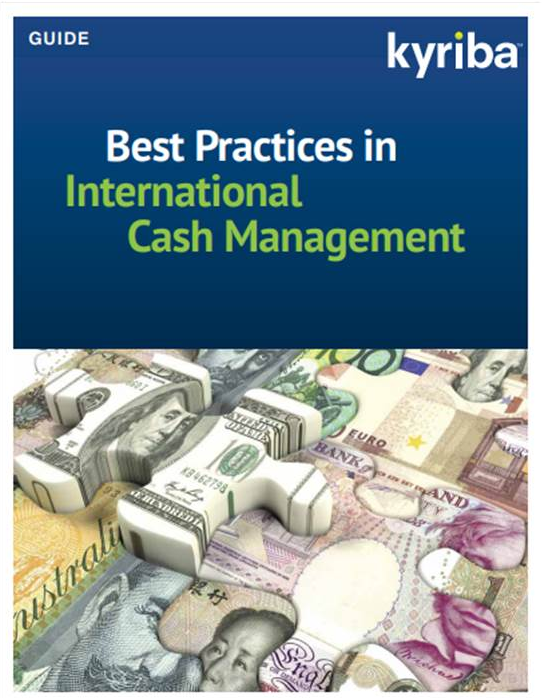 This comprehensive guide provides essential information for any treasury team that is looking to enter new territories, or already has an international presence, but wants to ensure that it’s adhering to best practices worldwide.